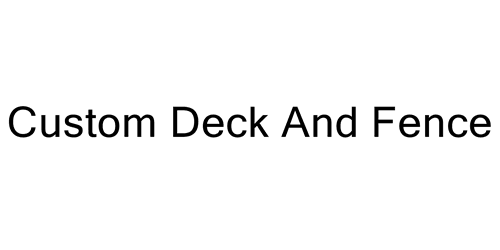 Custom Deck and Fence has been in business since 2002 and offers the finest deck, pergola, and fence installation, repairs, and staining. Installing a gorgeous, custom deck or fence is an immediate upgrade to any property. Maintaining a home's deck, fence, and pergola extends their lifespan and increases the value of the home. We take pride in our work and it shows in our 4.9 rating on Yelp and A rating on Angie's List. We'd feel privileged to hear from you today, and have the opportunity to work on your home. Power washing is crucial to preparing any wood surface for staining. We have top of the line cold water power washers, and our employees are professionally trained in their use. "Todd did a great job power washing and staining my fence. It looks like a new fence! He was super easy to work with, he got me on his schedule quickly, and did a great job at a fair price. Good communication throughout. I'll definitely call Todd again when I need more work done."